For the readers on your list, or as a special gift for yourself, why not buy the gift that keeps on giving four times per year? 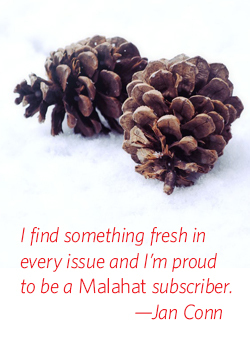 We have priced a one-year subscription to The Malahat Review specially to help you send holiday cheer, near and far. Order a gift subscription for a friend or loved one for only $15 (regular one-year subscriptions cost between $35 - 45). That’s a savings of 57% off the one-year subscription price or 69% off the newsstand price. This offer is also good for renewals of current or expired Malahat subscriptions. 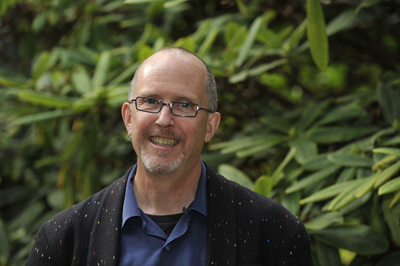 We’ll send the recipient a card in the mail to share the good news and cheer of your generous gift of words. Order early to guarantee the card arrives on time! Want to buy more than one gift subscription? Download a mail-in order form for multiple gifts. We won’t tell how little you spent! This offer expires January 31, 2018. And I wish you a wonderful holiday of reading and good cheer.